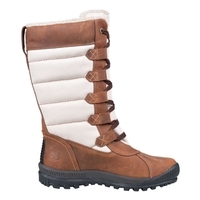 Walking boot with Jersey lining. 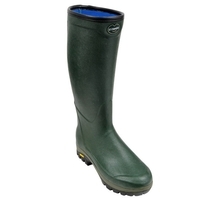 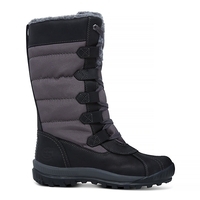 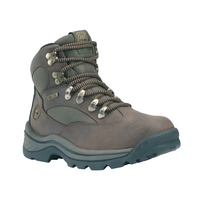 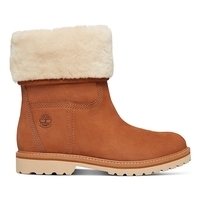 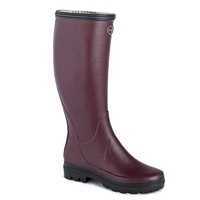 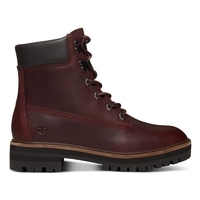 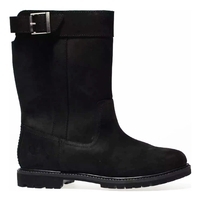 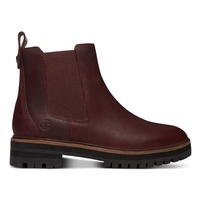 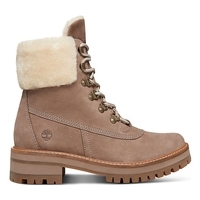 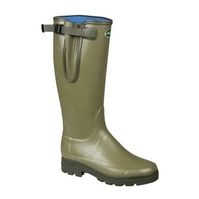 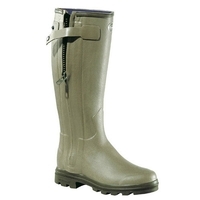 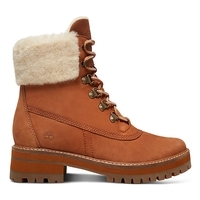 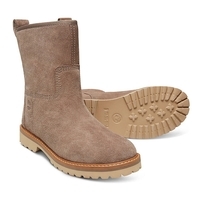 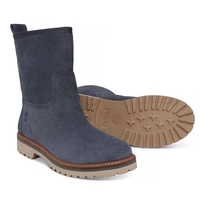 Regular walking boot with Jersey lining. 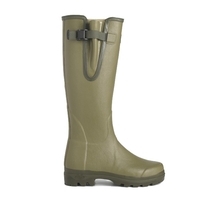 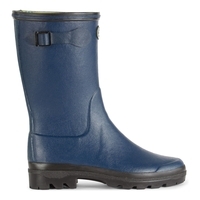 XL walking boot with Neoprene lining. 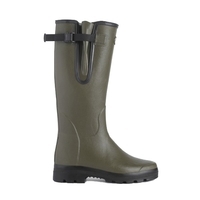 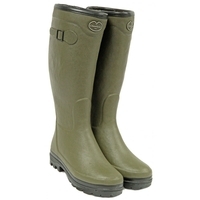 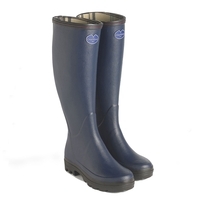 3mm Neoprene Lined - Free Muddy Boot Bag. 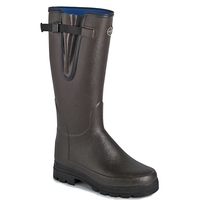 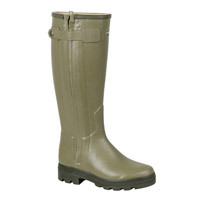 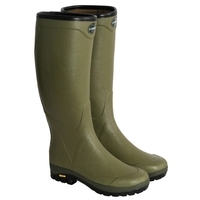 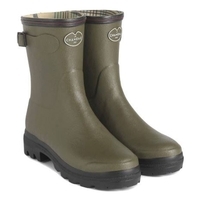 Fully Lined in soft full-grain leather - the flagship of the range - Free Muddy Boot Bag.